Vater Jimmy Cobb drumsticks measure between a 5A and a 5B in the grip. 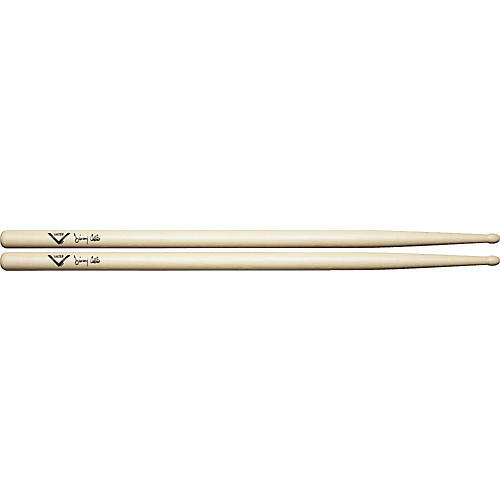 Features a long taper to a medium sized teardrop tip for warm and defined cymbal tones. The Vater Jimmy Cobb is a "quick" feeling jazz stick.